Mean as a snake to deal with in a professional sense, but quite funny and charming to his friends. It's always sad news when someone who sparked the imagination in so many others passes away. 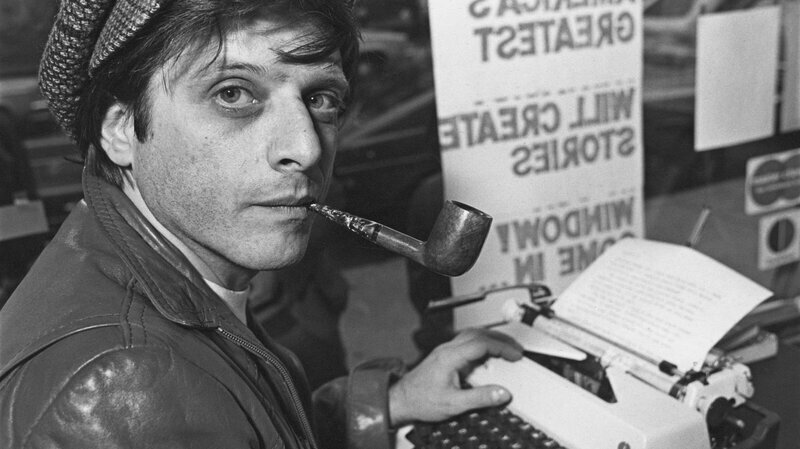 RIP Harlan Ellison. Been reading him for years. Any idea what tobaccos he smoked? He could be one cranky mutha, yeah. But talent like his doesn't come along just every century. Just saw the news. Sad. He had quite an influence on my reading. I don't no whether to say so sad or good riddance. I had nothing but great experiences with Harlan. I know a lot about the dark side of him, and he could be very difficult. But, I used to throw barbs his way, and he'd throw them back in fun. But, then again, he liked me. He received the full treatment in NYTimes. Much respected for his prodigious output. Apparently he could be a tough customer, not famous for his gentle nature. You really have to take a vow to write genre fiction, sci fi in this case. It requires as much craft to master a genre as it does to write to your own muse your own way, which you end up doing anyway. He got it done. RIP. "gentle nature" -- Tom, my father thought I was a master of understatement. He never met you. bnichols', I rely on a reader of subtle sensibility to get the drift. Thanks!